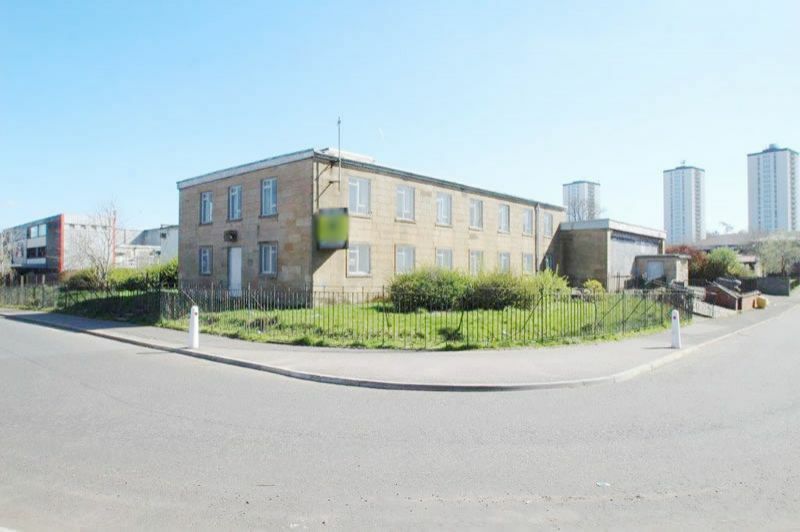 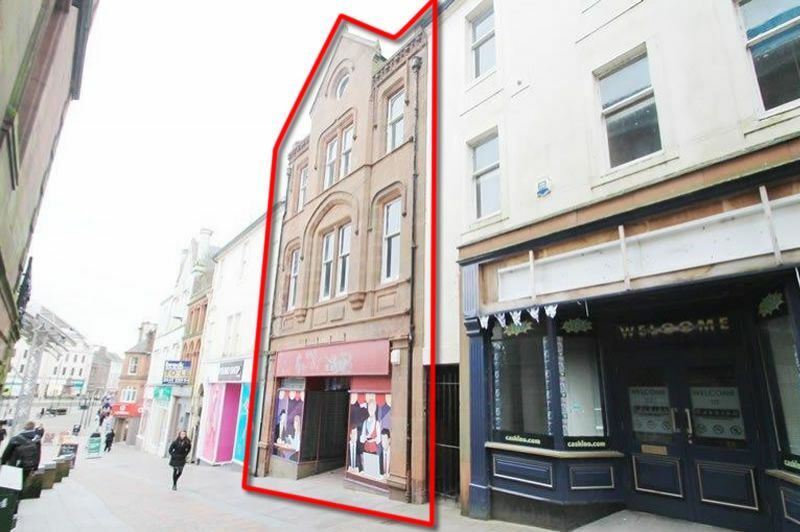 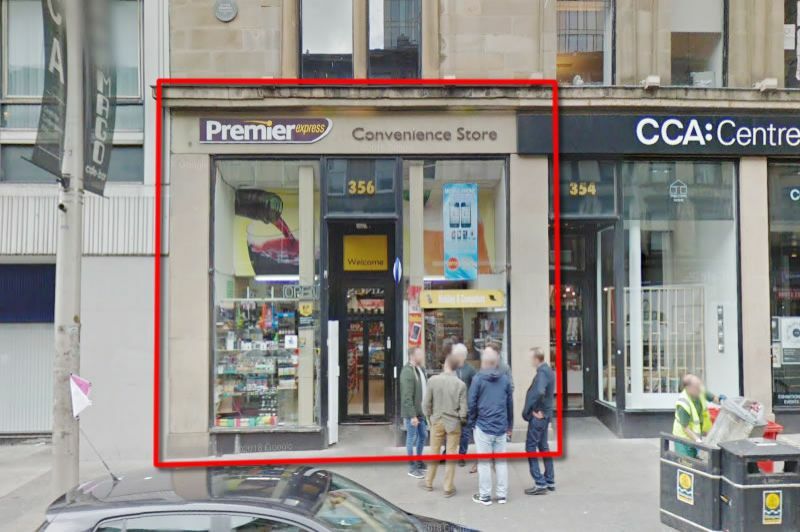 FULL BUILDING Ground Floor 3,551 SQUARE FEET + 1st and 2nd Floors ***LISTED BUILDING SO NO RATES PAYABLE WHEN VACANT*** Occupiers close Burton and Dorothy Perkins (all opposite), WH Smith, Shoe Zone, Bank of Scotland, Marks & Spencer, Boots, Farmfoods and Santander. 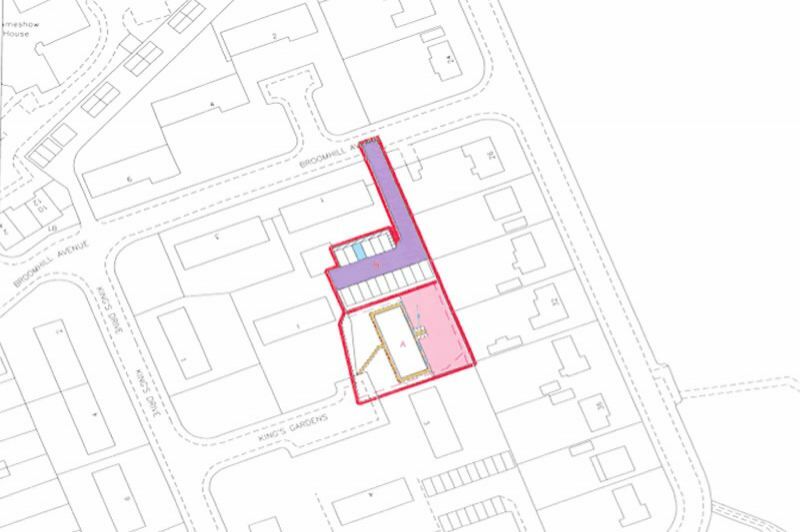 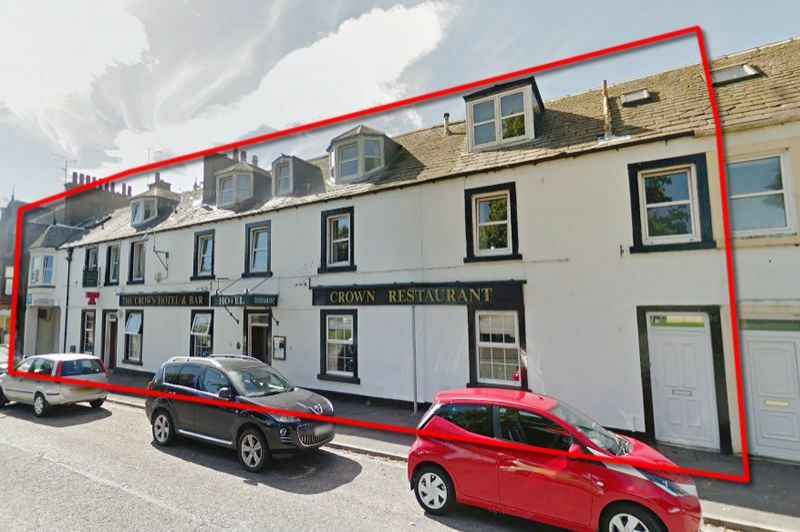 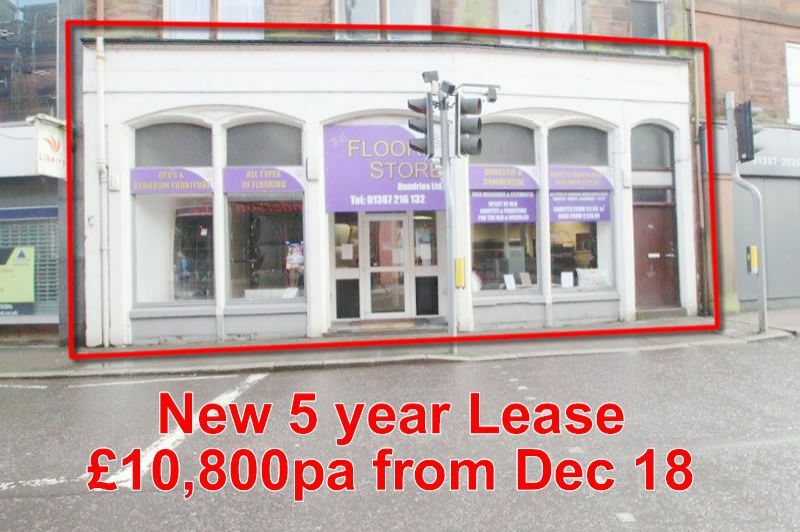 INVESTMENT PROPERTY GROUND FLOOR RETAIL UNIT 1300 SQ FEET Now Let New 5 year Lease £10,800 per annum from Dec 18 to The Floor Store Dumfries until December 2023. 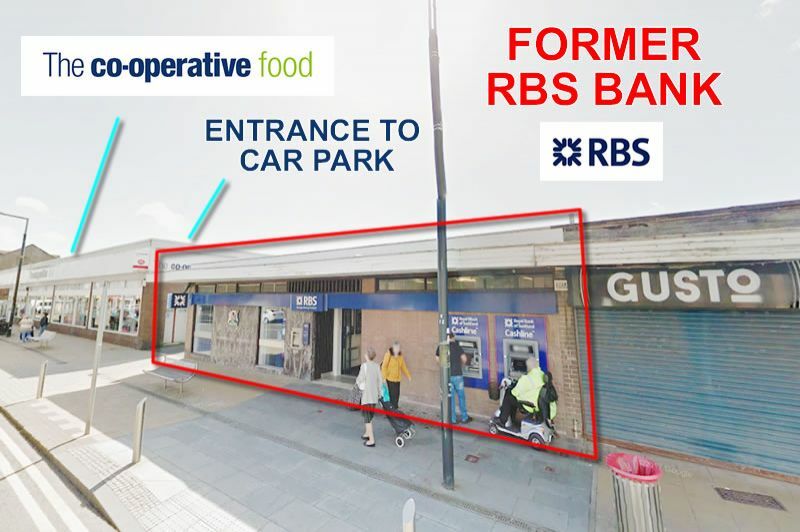 Rental paid quarterly in advance. 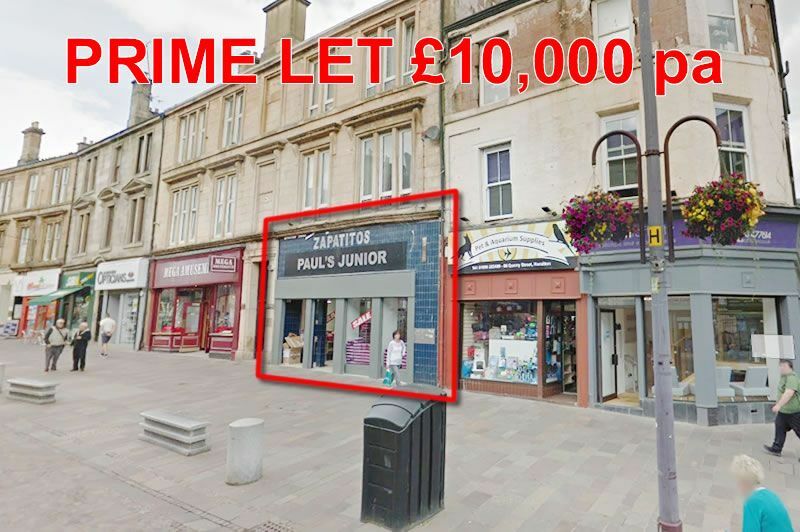 PRIME LET Large Ground floor retail unit in prominent position in Hamilton's main shopping precinct. 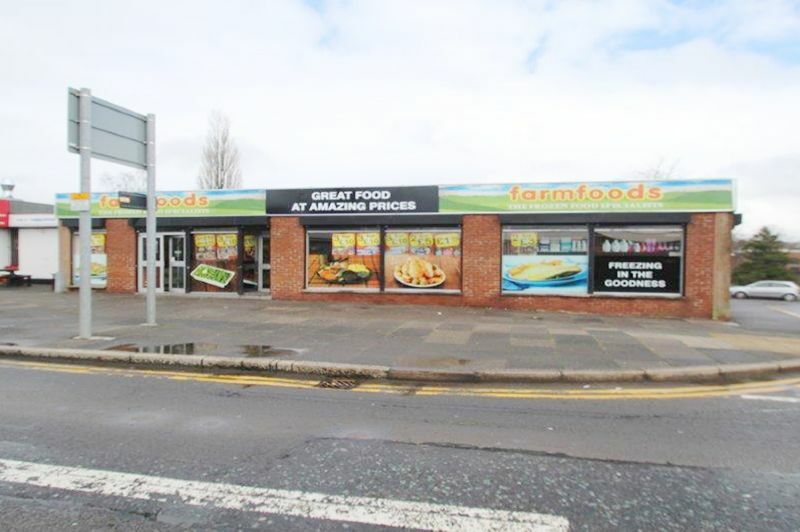 *** LET £10,000 pa *** Extensive display windows and Prominent frontage. 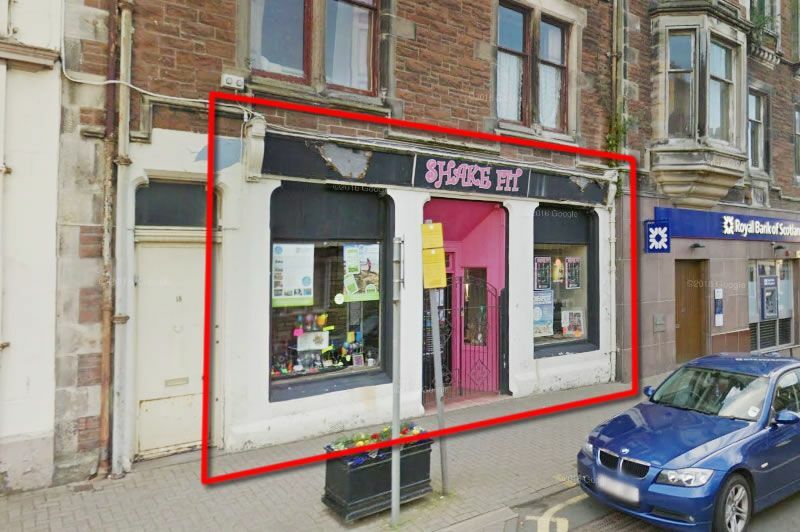 1,180 sq ft net internal size.